2016 keeps getting worse. 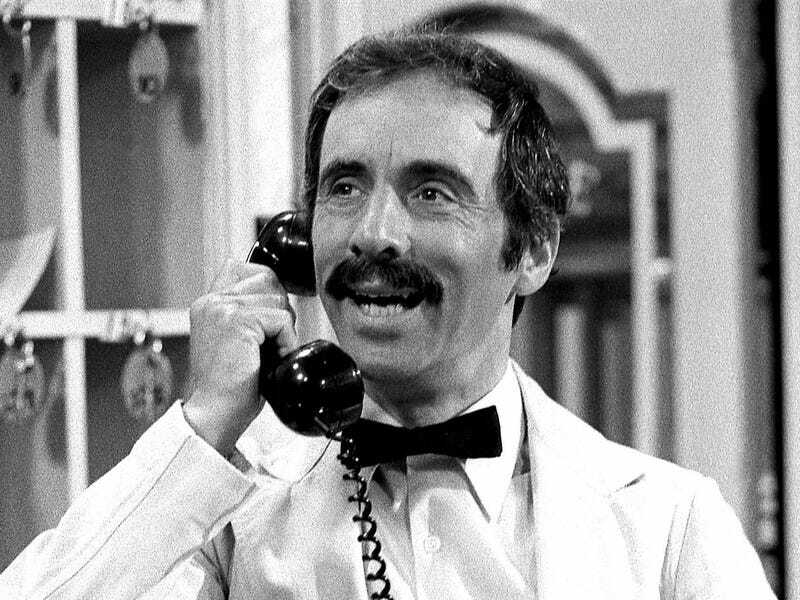 I just read than Andrew Sachs, perhaps best known as Manuel from Fawlty Towers, passed away a couple of weeks ago, four years after being diagnosed with dementia. And Terry Jones, of Monty Python fame, has also been diagnosed with dementia. On a slightly more positive note, despite our living longer these days, deaths from dementia and Alzheimer’s are actually decreasing.